Strategic Book Group has added a new Fan Page for Authors of Children’s Books! Please check it out!! You can find me there, with lots of my author friends. Don’t forget that Christmas is coming, and books make great gifts!!! This entry was posted in Uncategorized on November 30, 2010 by Sherrill S. Cannon. New Children’s Books Authors’ Fan Pages on Facebook! Authors of Children’s Books Strategic Book Group has added a new Fan Page for Authors of Children’s Books! Please check it out!! You can find me there, with lots of my author friends. Don’t forget that Christmas is coming, and books make great gifts!!! 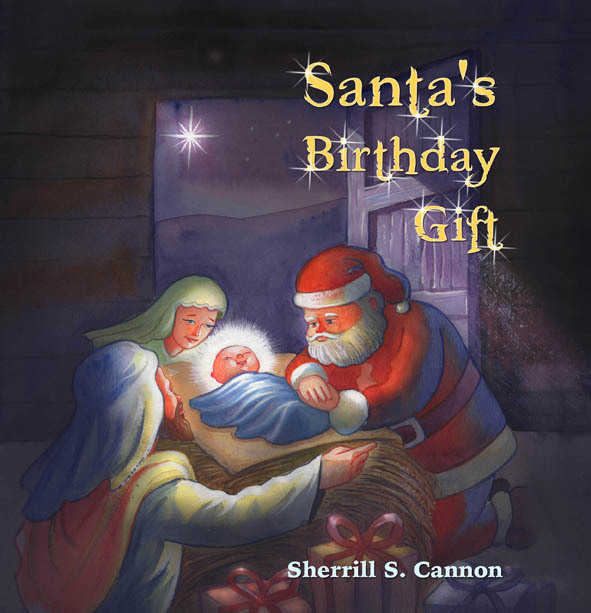 This entry was posted in Uncategorized and tagged behavior, children, Childrens Books, Christmas, Good manners, manners preschool books, nativity, santa, Whining on November 29, 2010 by Sherrill S. Cannon. I am pleased to share the news that one of my plays for elementary school children has just been accepted for publication by Lazy Bees Scripts. “Have You Seen My Little Lamb?” by Sherrill S. Cannon will be my first published play, although all of my eight plays have been produced (some several times), and many are co-authored with my daughter, Kerry Gallagher. What fun to become an official Playwright! 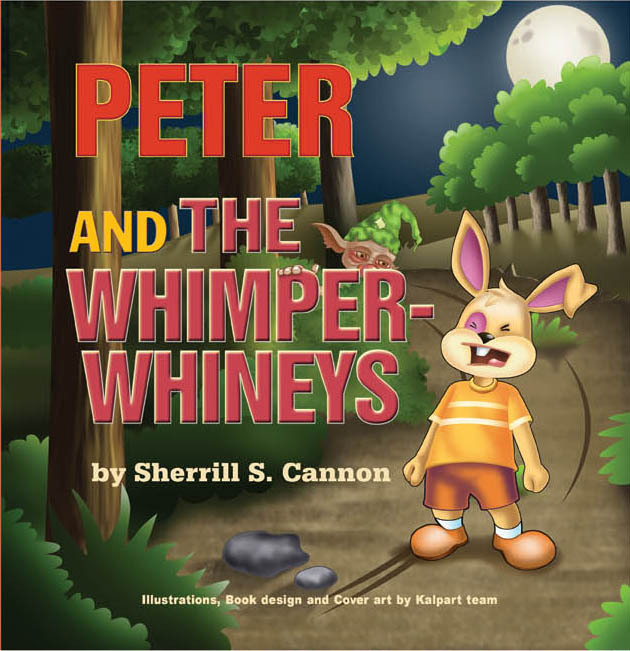 This entry was posted in Uncategorized and tagged Elementary school plays, Plays for children, Plays for Grades 1-3, Playwright on November 10, 2010 by Sherrill S. Cannon.